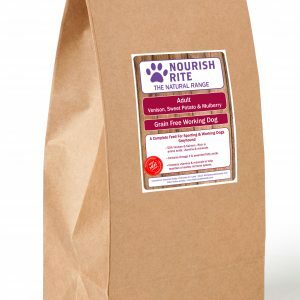 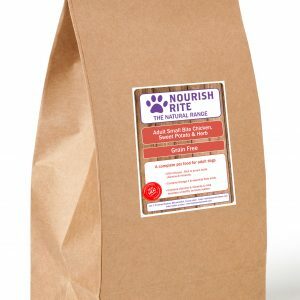 Nourish Rite is a Grain Free Dog Food available in Ireland. 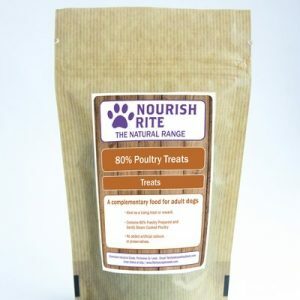 Packed with freshly prepared meats or fish, with a minimum of 55% Meat content complimented with easily digested carbohydrate, sweet potato and nutritious vegetables. 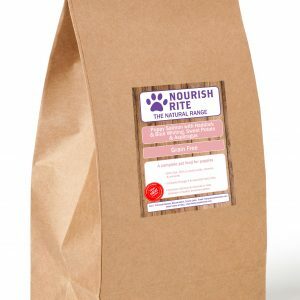 A veterinary approved diet that Puppies, Adults and Senior dogs thrive on. 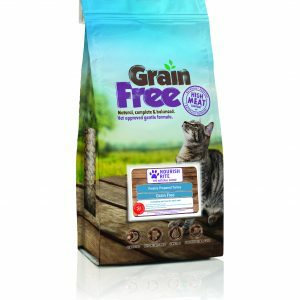 A Grain Free Dog Food is much easier for a dog to digest, making it suitable for the most sensitive stomachs. 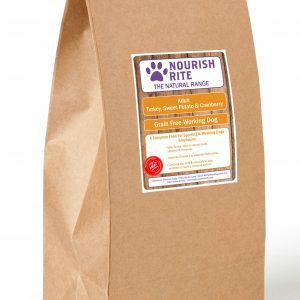 Nourish Rite Dog Food is one of very few dog foods that is produced using Freshly prepared ingredients. No nasty fillers, additives or preservatives just 100% Natural dog food that is nutritionally better for your dog. 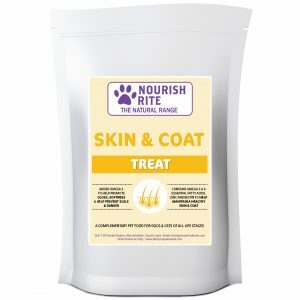 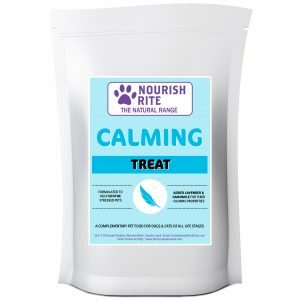 Due to the Natural ingredients used to produce Nourish Rite it is suitable for dogs that suffer with gastrointestinal issues, heart disease, epilepsy, diabetics, arthritis and hip displaysia. 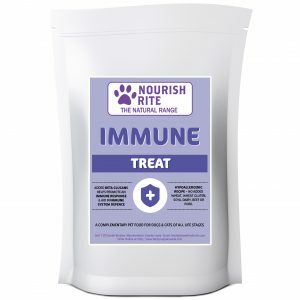 The benefits are endless. See the difference yourself within one week of feeding Nourish Rite Natural Dog Food.